'One summer can change everything': Netflix drops ‘Stranger Things’. 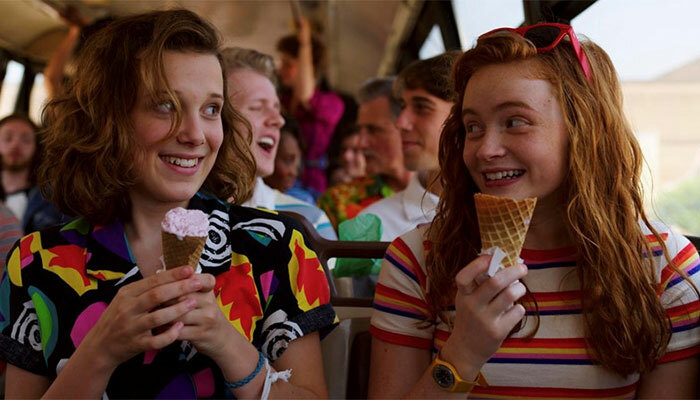 Netflix dropped the first official trailer for Stranger Things season three with the gang back in action. Released with the tagline, “One summer can change everything”, the three-minute long trailer kicks off with a homecoming party for Dustin with Motley Crue’s power ballad Home Sweet Home playing in the background. The trailer then swings into action with The Who’s Baba O’Riley playing and Eleven and Max reading magazines and going to the mall. 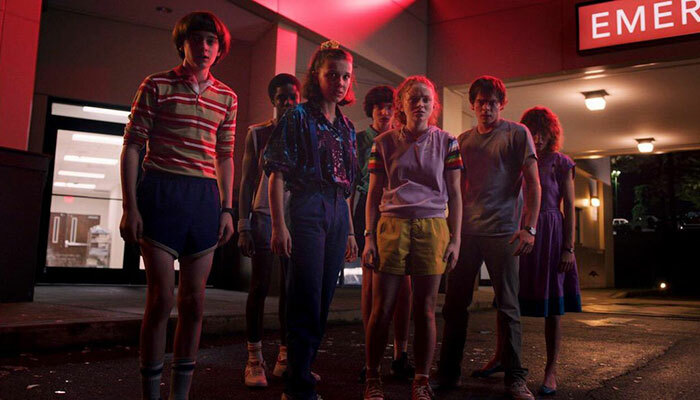 Stranger Things stars Winona Ryder, Finn Wolfhard, Millie Bobby Brown, Gaten Matarazzo, Caleb McLaughlin, Noah Schnapp, Natalia Dyer, Charlie Heaton and Joe Keery. Stranger Things season three premieres July 4.